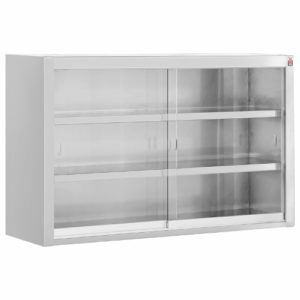 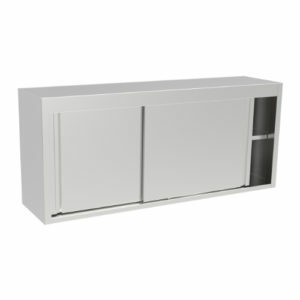 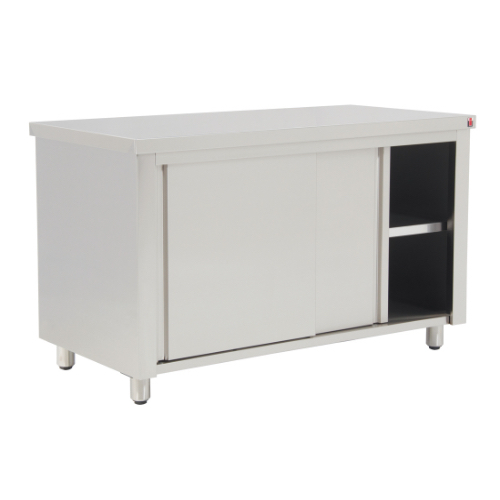 Stainless Steel Neutral Cupboard is one of the most popular stainless steel products by INOMAK. 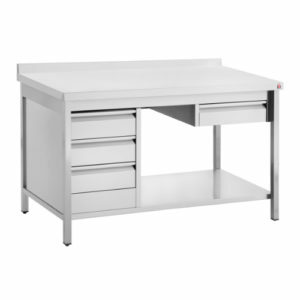 For more than 2 decades has been our clients’ preferred product, is the epitome of simplicity and functionality and always at an excellent price for its quality. 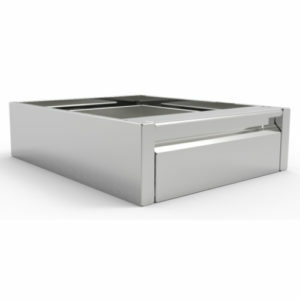 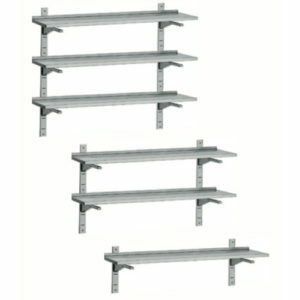 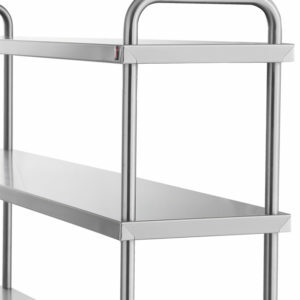 They are also available with a container or drawers for more flexibility in their use, in addition to the basic model with sliding stainless steel doors.